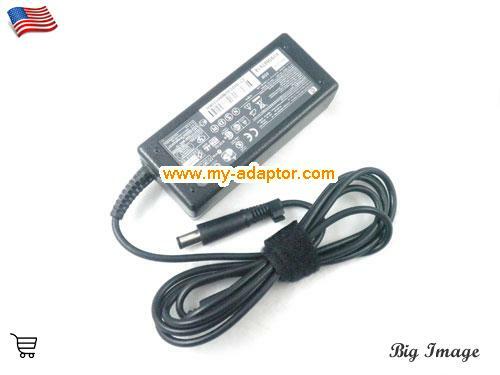 This hp USA Genuine HP Elitebook 8460w 8560p 8570p 8460p 8470p Laptop Adapter Charger AC Adapter can give clean, smooth, safe power for your machine. 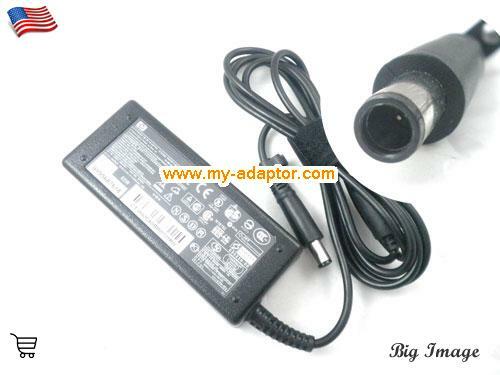 This USA Genuine HP Elitebook 8460w 8560p 8570p 8460p 8470p Laptop Adapter Charger with many safe and quality certification mark. 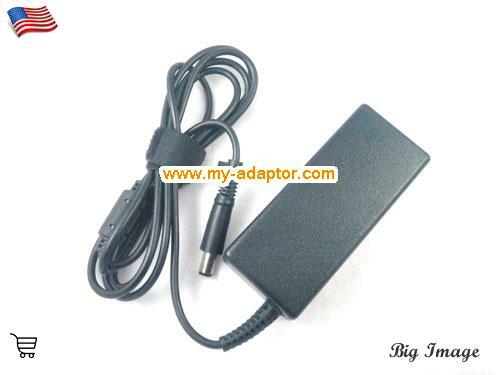 This genuine USA Genuine HP Elitebook 8460w 8560p 8570p 8460p 8470p Laptop Adapter Charger AC Adapter can give clean, smooth, safe power for your machine. This USA Genuine HP Elitebook 8460w 8560p 8570p 8460p 8470p Laptop Adapter Charger laptop ac adapter have short circuit protection. 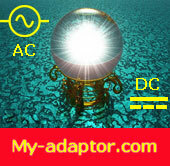 This genuine USA Genuine HP Elitebook 8460w 8560p 8570p 8460p 8470p Laptop Adapter Charger ac adapter have Overheat protection circuit which is very inportant for safe. 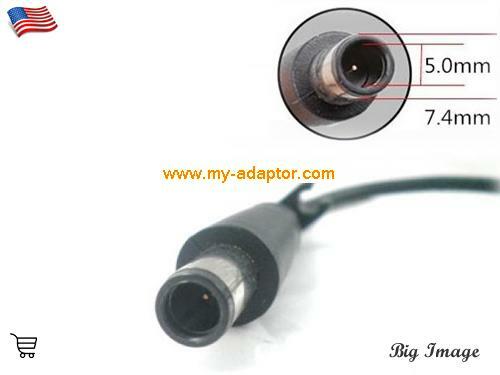 This USA Genuine HP Elitebook 8460w 8560p 8570p 8460p 8470p Laptop Adapter Charger adapter have a very good heat dispersion, it will not became hot after working for a long time. Pavilion G5000, Pavilion G6000, Pavilion G7000, Hp DV4-2165DX, Pavilion DV4-1000 Series, Pavilion DV4-1000, Pavilion DV4T-1000, Pavilion DV4Z-1000 CTO, Pavilion DV5-1000 Series, Pavilion DV5-1120, Pavilion DV5-1120US, Pavilion DV5-1124, Pavilion DV5-1124CA, Pavilion DV5t, Pavilion DV5z, Pavilion DV7, Hp Pavilion DV7t, Pavilion DV7z, .